Hidden Valley main entrance, turn left on Alpine, turn left on Fairway. 1st Duplex on right. Sign on. Spacious 3 bedroom, 2 bath duplex. Home features: 1st flr laundry, open concept, large kitchen. 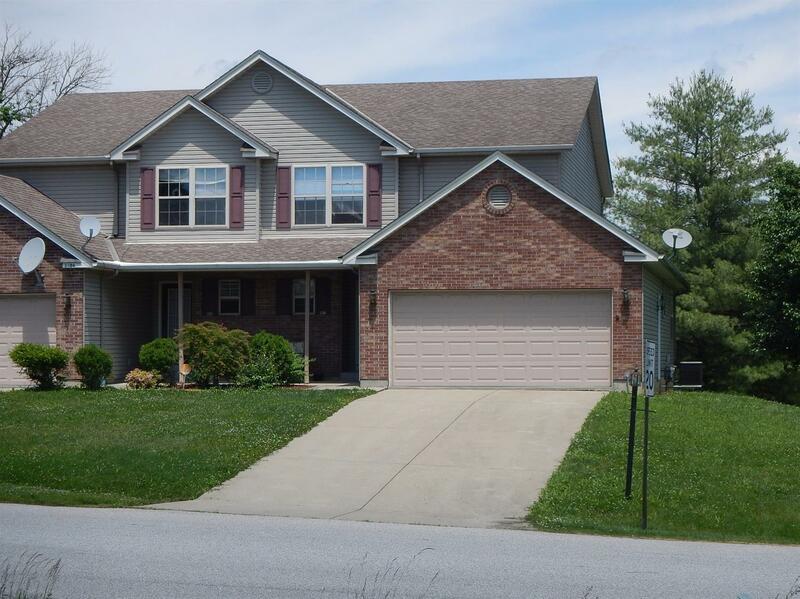 Enjoy the back deck looking over a flat back yard, or the walkout patio from the lower level. No condo fees.